AMAZING PRICE REDUCTION! Stunning water views from every front facing room and serene, sweeping views of protected conservation land at the rear of the home. Sited on over half an acre w/ private patio and deck that leads out from the kitchen. 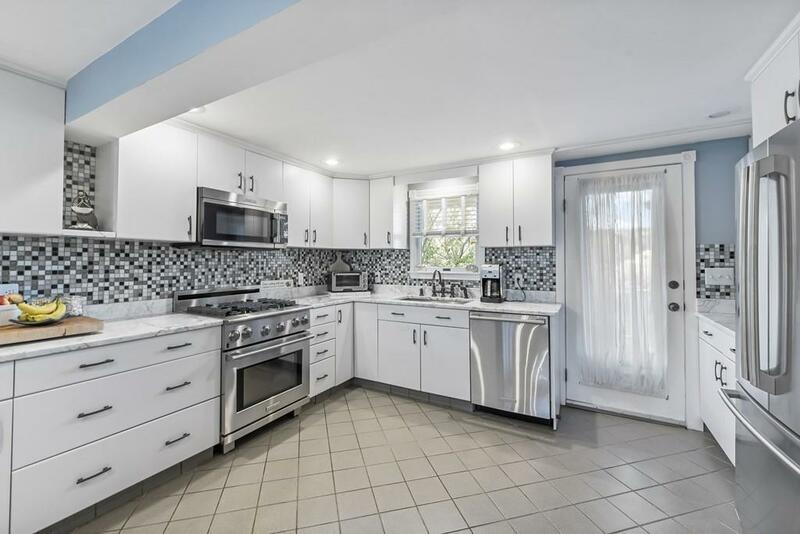 High-end Chefs kitchen w/dining combo equipped with Electrolux appliances, Carrera marble, gas cooking & oodles of storage. Two nicely sized bedrooms w/ full bath also on 1st floor. Up on 2 is a spacious front-to-back living room with a gas fireplace, mounted television, wet bar w/ Italian Pietra Cardosa Soapstone & 2 composite covered decks (ocean side and country side) - a perfect place to watch the boats, read a book or catch up on your favorite shows. 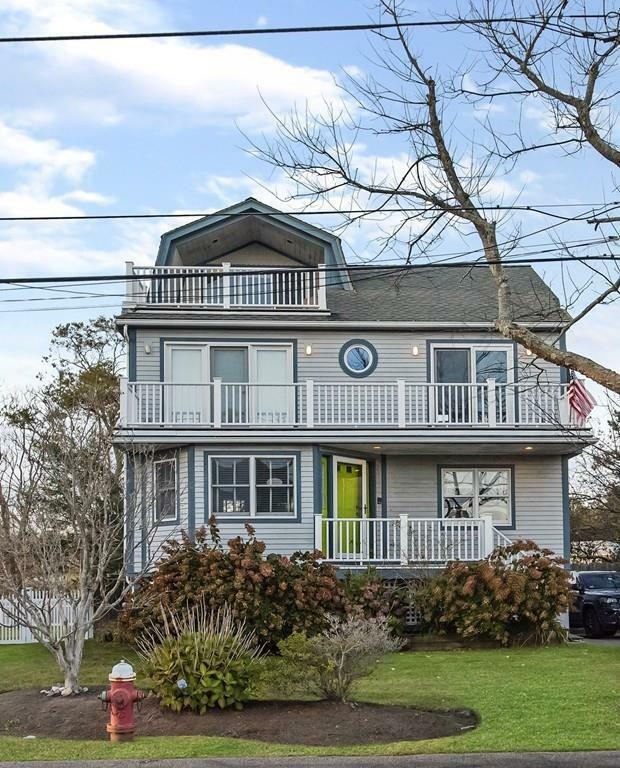 This floor also features a large front-to-back bedroom with ample closets and access to the ocean-facing deck & full bath. The 3rd floor has a stunning bedroom with gas fireplace, deck and an adjacent huge walk-in closet that is away from it all! 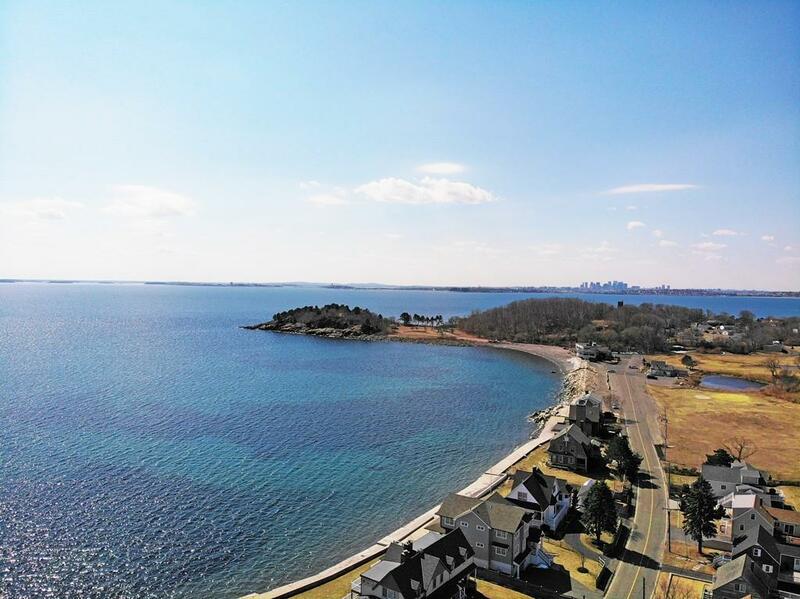 Listing courtesy of Christine Tierney of Coldwell Banker Residential Brokerage - Marblehead. Disclosures Home is in Ae Flood Plain - Flood Designation Attached. Home Borders Dep Land in Back. 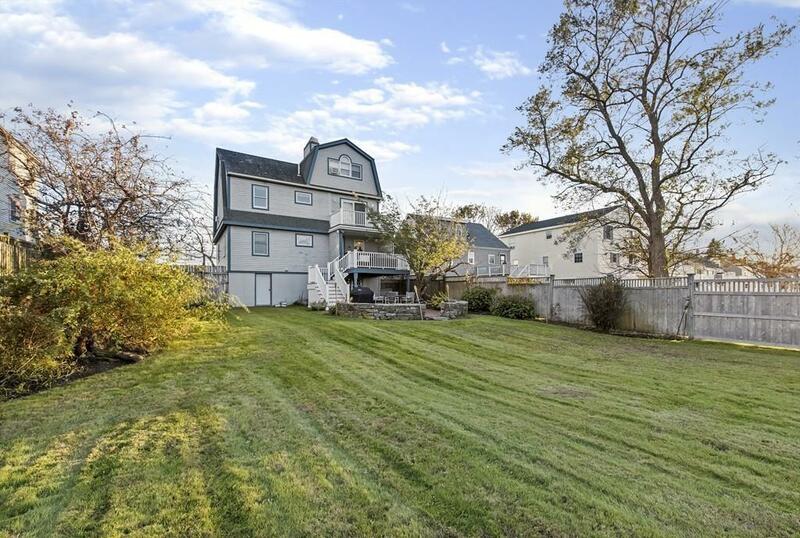 Listing provided courtesy of Christine Tierney of Coldwell Banker Residential Brokerage - Marblehead.